The new resort offers luxury, nature, gastronomy, mixology, electronica, surfing, Huichol culture and the highest standards of service. 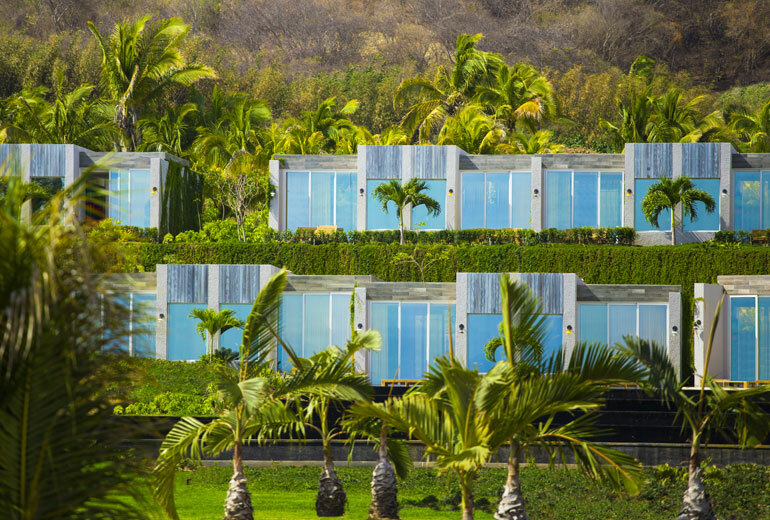 Starwood Hotels & Resorts Worldwide’s new W Punta de Mita opened its doors for a society and press cocktail on Tuesday, June 21, 2016. This new hotel brings a refreshing twist on resort travel with a focus on alternative luxury and natural attractions. “This opening reconfirms our commitment to bringing our world class brands to the world’s most idyllic locations,” commented Jean Marc Janod, VP of Operations for Starwood in Mexico, Central America and the Caribbean. The building’s interiors are very colorful, showcasing elements of the Huichol, or Wixarica, culture together with contemporary Mexican touches for a totally trendy blend. Other outstanding elements of the presentation included delicious culinary offerings and innovative mixology, as well as a youthful atmosphere with electronica playing throughout the evening. The resort is steeped in Sayulita’s unique style, with surfing elements and designs from the Revolución del Sueño shop, which revolve around colorful characters from Mexico’s history such as Frida Kahlo and Emiliano Zapata. 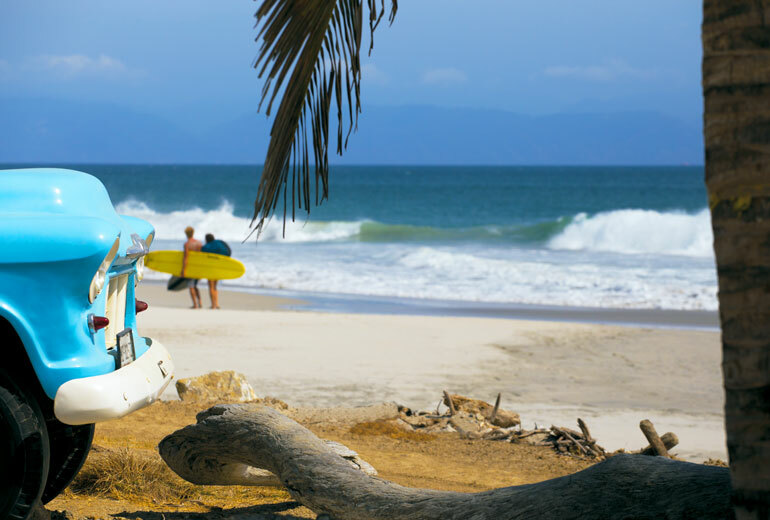 Speaking of surfing, the hotel is located on Playa Los Veneros, one of the Riviera Nayarit’s hottest surf beaches. W Punta de Mita has 119 villas and one Extreme WOW Suite (the brand’s presidential suite). It’s located in the Costa Banderas development at Km 8.5 on the La Cruz de Huanacaxtle-Punta de Mita federal highway. For more information check out their official webpage at: http://www.starwoodhotels.com/whotels/property/overview/index.html?propertyID=4365.